Matryoshkas (Russian nesting dolls) are perhaps the first thing that comes to mind when when you think of Russian culture, and for good reason – they’re quirky, beautiful and fun to play with. Save both of these cuties for yourself, or relive your grade-school days and give one to a friend. 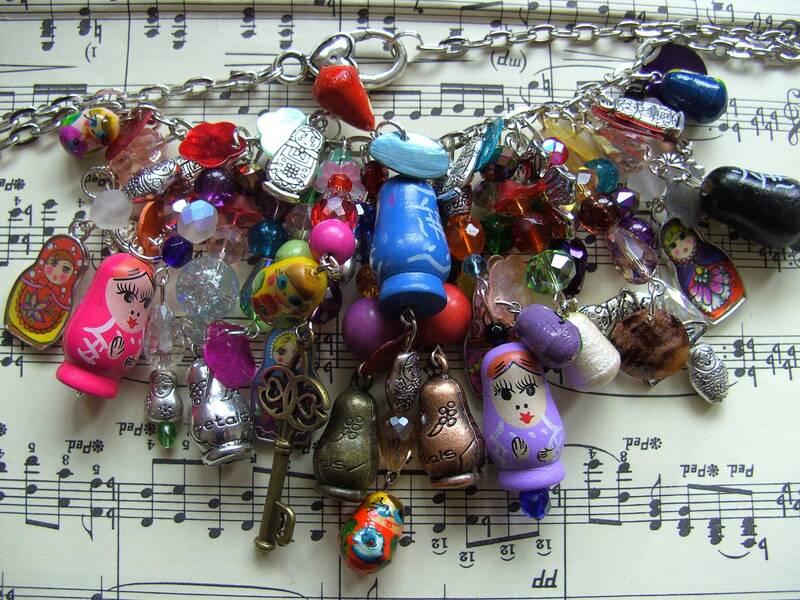 This one is also a necklace, and also features Russian nesting dolls, but takes a more schizophrenic approach. It’s not very traditional, but it is pretty damn cool. 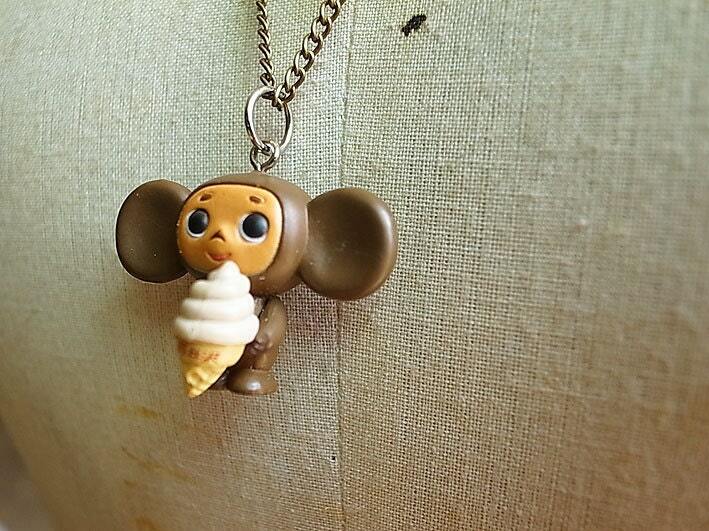 Nothing is guaranteed to bring a smile and prolonged cooing nostalgia to a Russian person more than the mention of Cheburashka, everyone’s favorite cartoon character. He is silly and sweet, and his best friend is a crocodile named Gena. We dare you to watch this video and not fall in love with him! Here’s another nostalgic item, a doll no doubt imbued with warm memories of childhood in the Soviet Union. 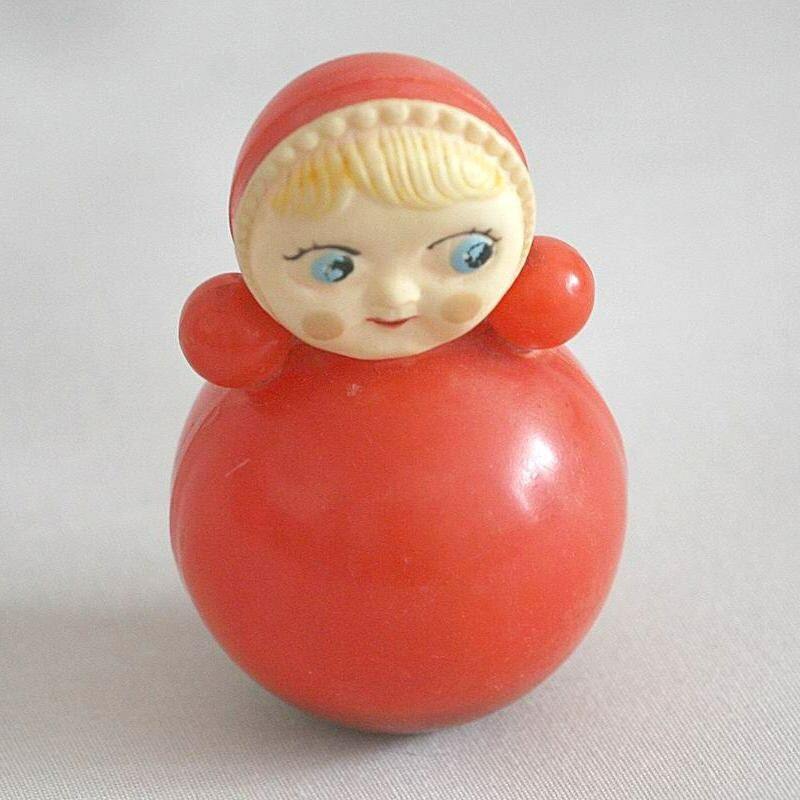 Vankya-Vstankya loosely translates to Stand-Up-Vanya, and is similar to the roly-poly toys popular in the United States (and elsewhere) around that time. If the occasional calls for something fancier than a t-shirt, you can always go for something more traditional. This dress features traditional Ukrainian embroidery, which we’ve written about and also feature on our t-shirts and tote bags. 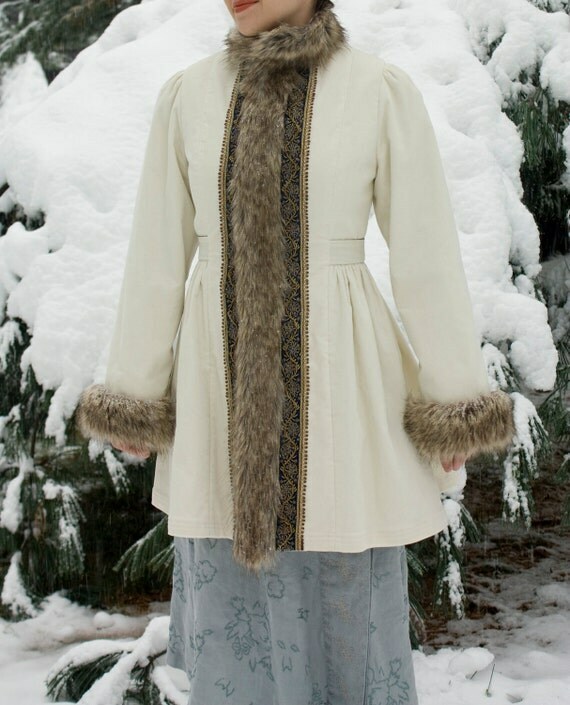 This beautiful coat reminded us right away of Ivan Bilibin’s mesmerizing illustrations of Russian fairy tales. If you’ve ever fantasized about being a princess, here’s your chance. Ok, so maybe not all of dream of being fairy tale princesses, but most of us have a phone. Dress yours up in a case featuring traditional folk art called khohloma, which makes everything, even your iPhone, look seriously glamorous. Of course, the Internet (and the world) is a vast and wondrous thing. 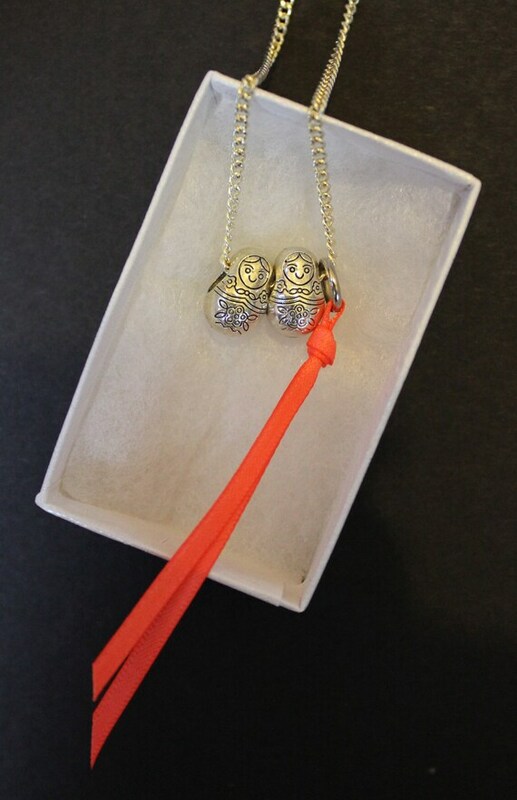 Let us know if we missed any unmissable accessories in the comments!